Steven Daniels & SGC will sing for MLK Breakfast! Steven Daniels & Shiloh Gospel Choir will be the featured artist for General Mills' Martin Luther King Breakfast on January 18, 2016. We are so excited and blessed to be chosen to be apart of this annual event! Click here for more breakfast and ticket information. Steven Daniels & SGC opening for Yolanda Adams! 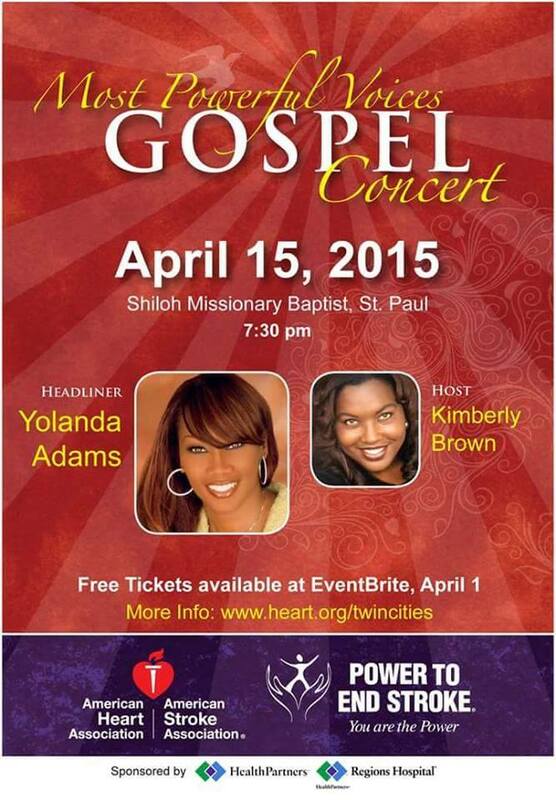 Steven Daniels & Shiloh Gospel Choir will be opening for national recording artist, Yolanda Adams, on Wednesday, April 15th, 2015! This concert is sponsored by the American Heart Association and it is a free event hosted by Kimberly Brown. Tickets are required to enter the concert. You don't want to miss it!!! Steven Daniels & Shiloh Gospel Choir would like to thank KTIS for the opportunity to sing with the Chris Tomlin for his Love Ran Red Tour. The concert will be Saturday, March 28th, at the Target Center! We are so excited and looking forward to this blessed opportunity! Click here for more concert and ticket information. Shiloh Missionary Baptist Church is honoring Steven Daniels for 23 years of Music Ministry. Come out and be a part of this blessed event, being held at Shiloh's 8AM and 11AM services. For more information about these services, please visit Shiloh's website: www.shilohmbc.net. Steven Daniels & SGC Recording Live During VNL 2014! An extra special addition to VNL 2014 is that Steven Daniels & Shiloh Gospel Choir will be recording their 3rd album LIVE within the concert! Special guest soloists will include Alfred "AJ" Harris and Marva McKinnley, of The Mississippi Mass Choir. Please come out and support during this special occassion! Read more: Steven Daniels & SGC Recording Live During VNL 2014! 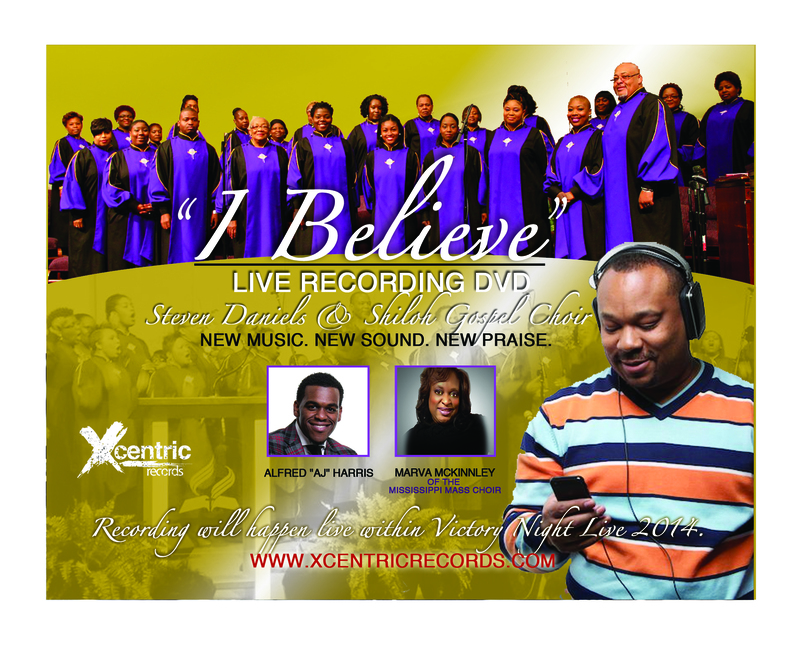 Xcentric Records is an indie record label and entertainment company located in the Twin Cities. 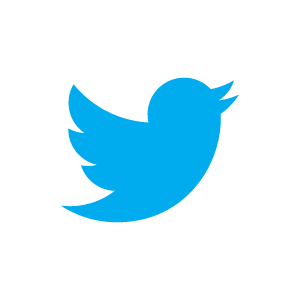 Its mission and goal is to eccentrically expose great Gospel music to the community and world in various forms: releasing new music, hosting concerts and other events. Our goal is to deliver the best in Gospel music through every possible avenue.